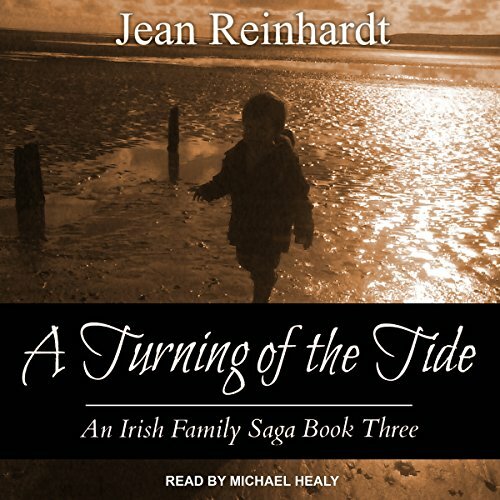 In 1846 a baby girl is born to a young Irish fisherman and his wife. It is the second year of the Great Hunger and the young couple choose to remain in Ireland, while family and friends are leaving. 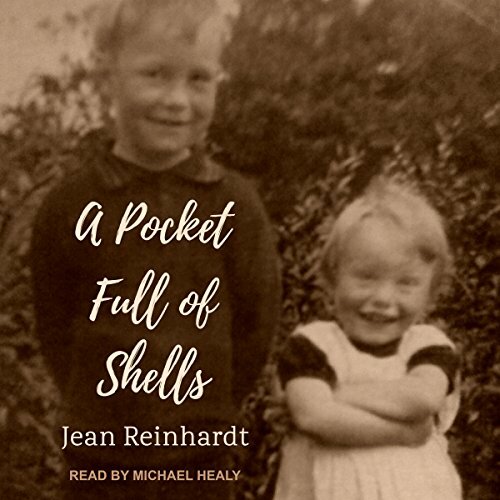 Their story takes place in the fishing village of Blackrock, Dundalk, but with the cities of Liverpool and Sunderland playing a critical part in their lives. Is their love for each other and their homeland enough to sustain them, or will they be forced to join the one and a half million who emigrate? 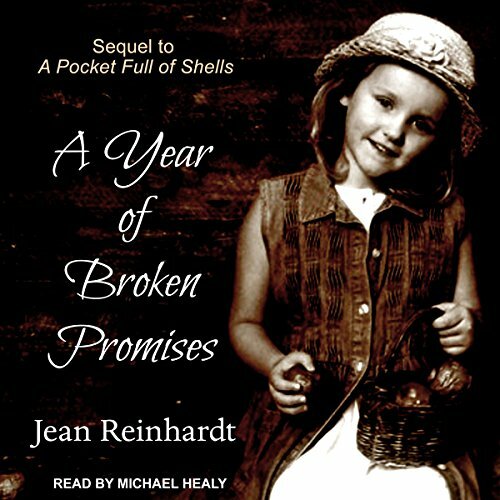 A Year of Broken Promises continues the story of James and Mary McGrother, a young Irish fisherman and his wife, who were the main characters in A Pocket Full of Shells. Even with the famine years behind them, tragedy and hardship does not stop. Promises made in good faith are broken along with the hearts of those making them. A solicitor, a constable, and a secretive organization all play parts in determining the fate of a young couple whose only desire is to provide for their family and live a simple life. The mid-1800s is a time of great change for James McGrother and his family. Friendship and loyalty draw the Irish fisherman into a world he would rather stay away from. Choices must be made that could bring the wrath of an old enemy upon James' head. How many fresh starts should a person have to make in their lifetime? Why is it that just when you think your boat has reached the shore, the tide turns and sweeps you back out to a stormy sea? It's the 1880s, and James and Mary McGrother's family has been divided by emigration, like many of their neighbors in the village of Blackrock in county Louth. The couple who survived the Great Hunger have had to watch more than half their family leave the parish. 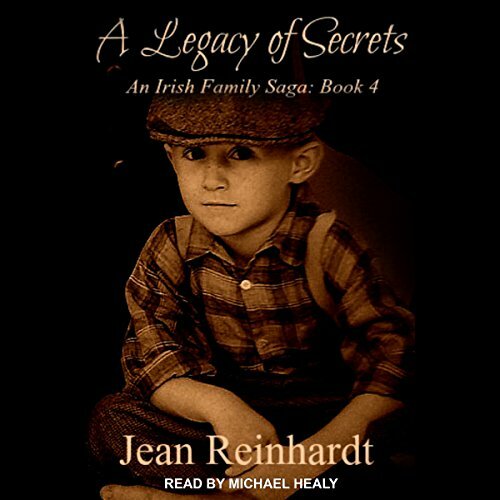 The responsibility to care for one another extends beyond blood or marriage ties for the McGrother family in New York, when a young Irishman goes missing in America. 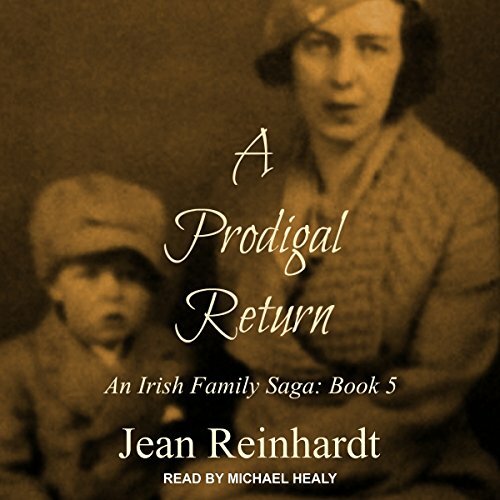 Back in Ireland, at a time when James and Mary least expect it, a family member returns - but not everyone is pleased with the reunion.